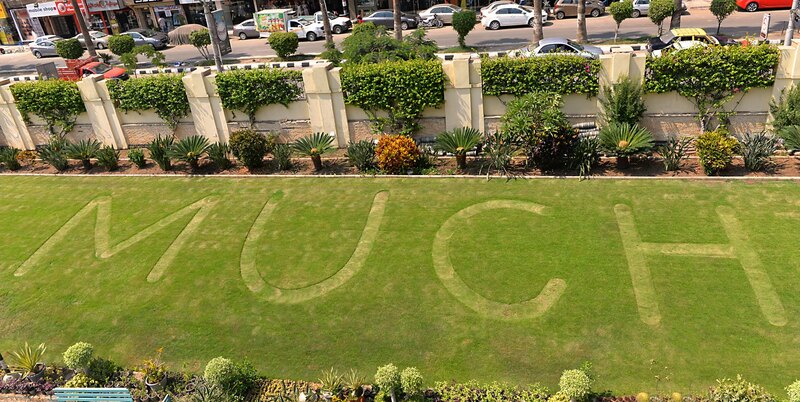 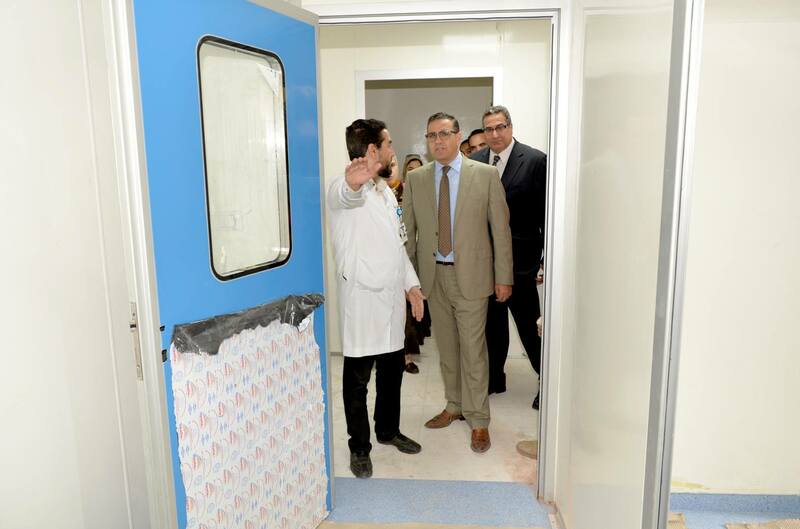 start of the bone marrow transplantation unit and the bank and stem cell research unit of the umbilical cord. 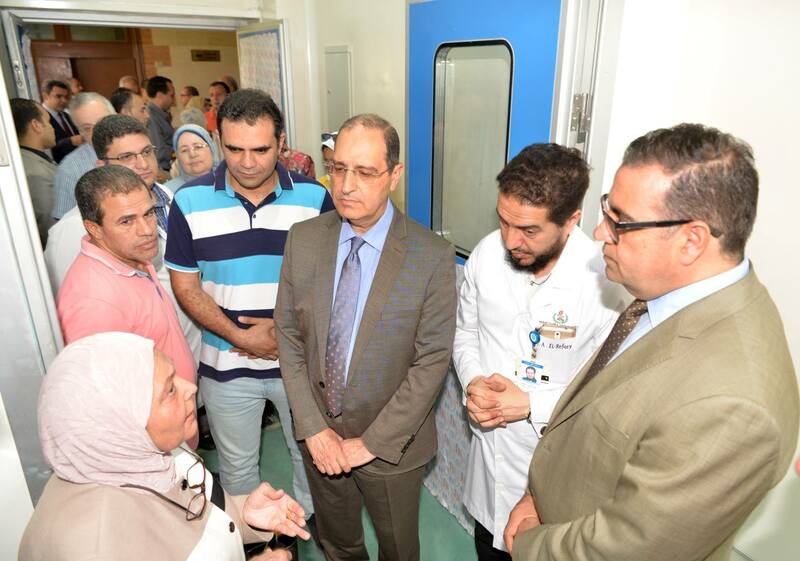 Prof/ Farah Al-Shennawy presented the equipment of the Research Unit and the Stem Cell Bank, a project funded by the Science and Technology Development Fund (STDF) and the Unit's work plan for research during the next phase. 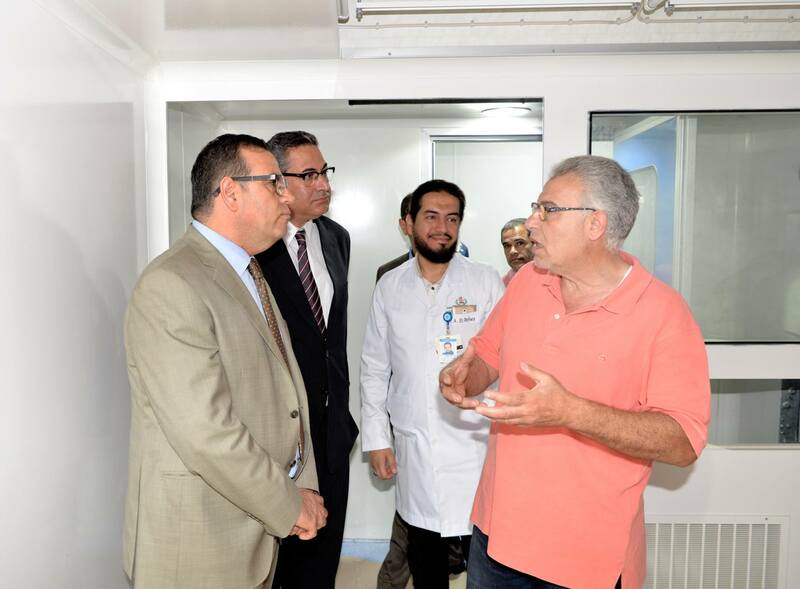 Prof/ Ahmed Al-Rifai pointed out that the bone marrow transplantation unit is a new hope for children suffering from cancer and blood diseases. 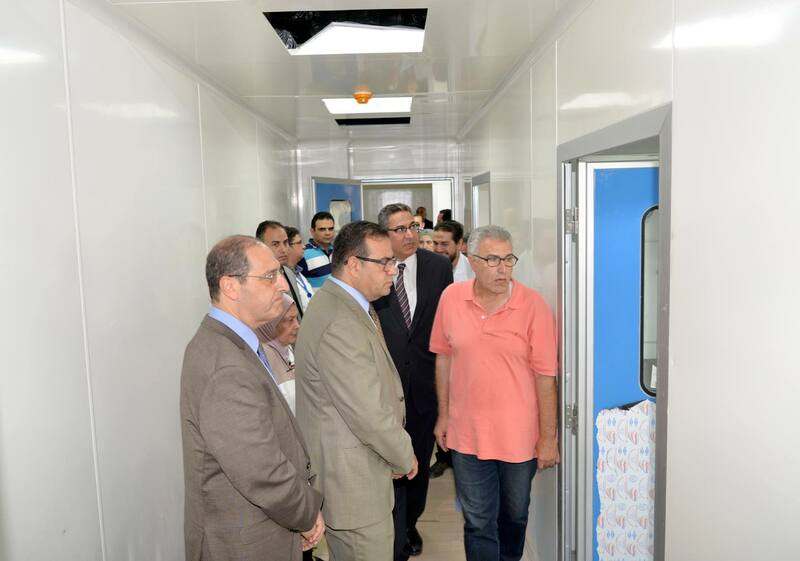 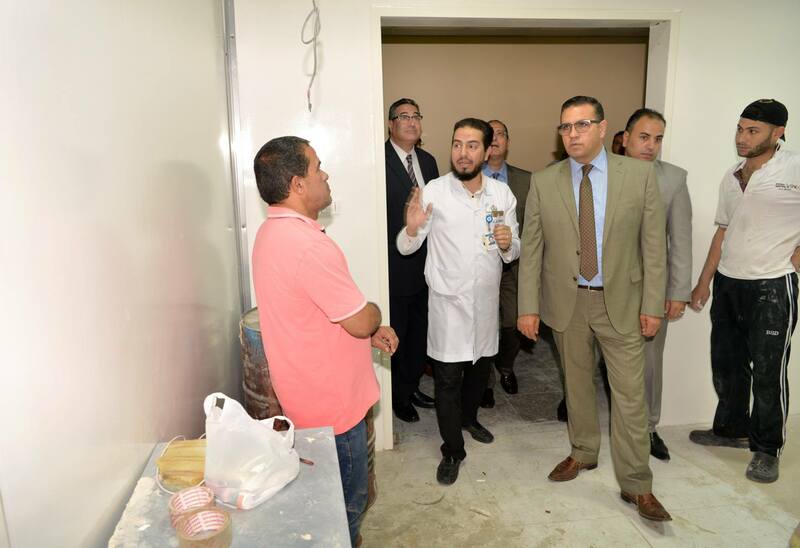 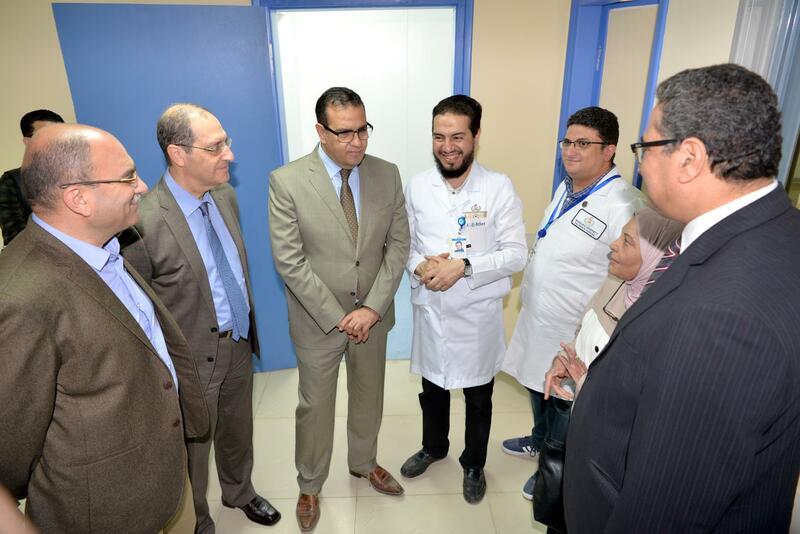 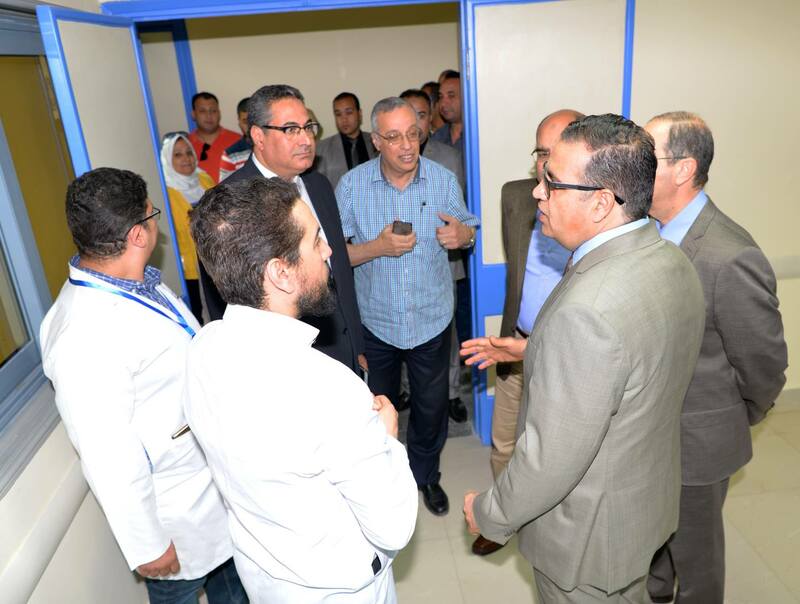 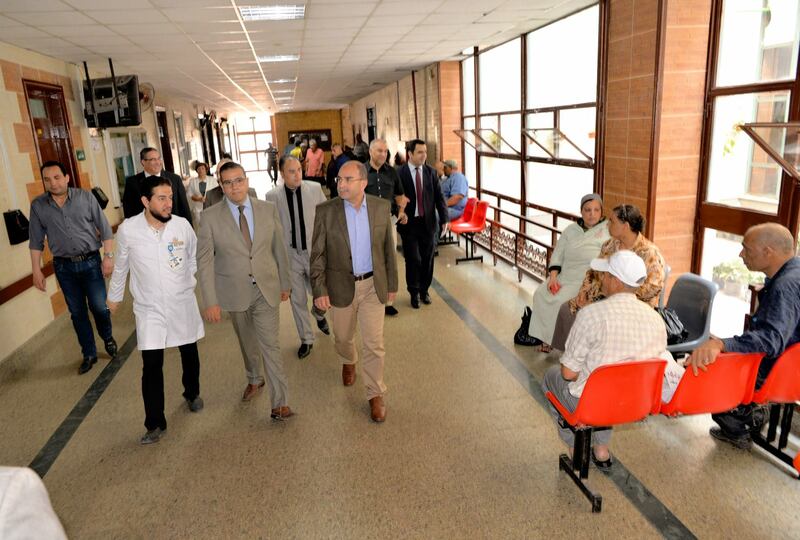 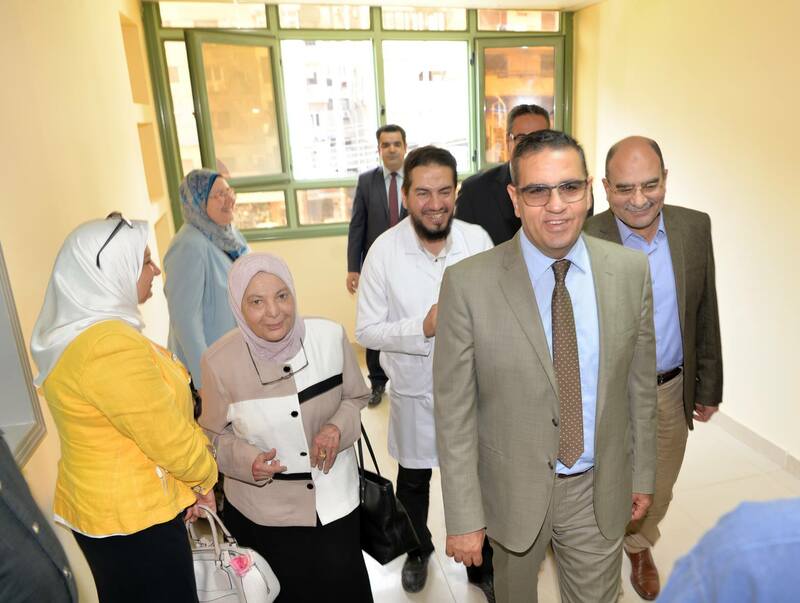 For his part, prof/ Mohammed kenawy mentioned that the university has an ambitious strategy and plan to develop the medical services provided by the medical centers and hospitals, including the Children's Hospital, which provides advanced medical services.